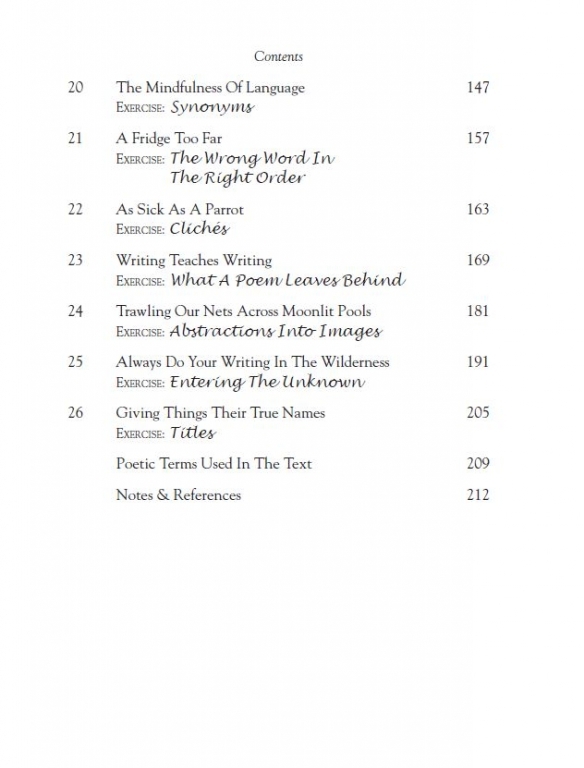 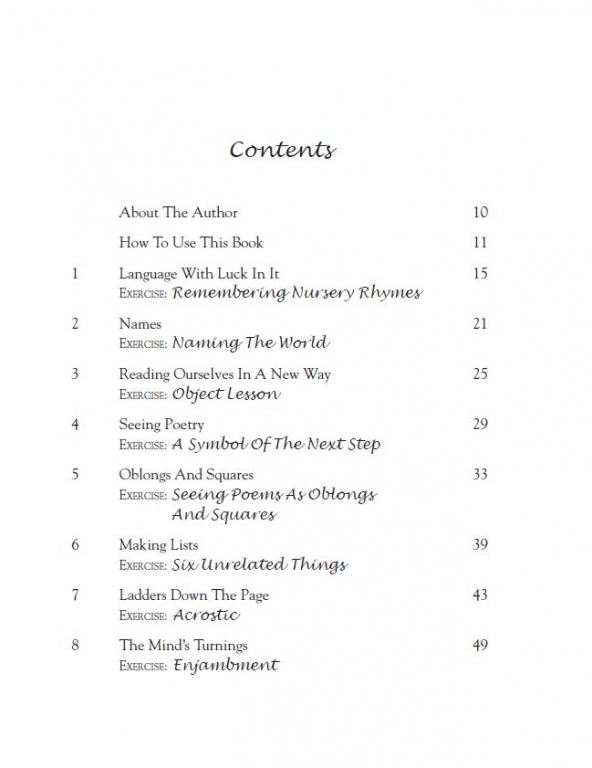 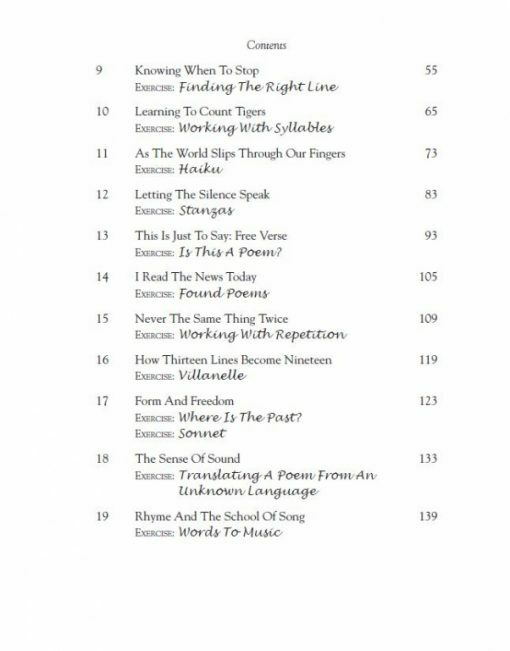 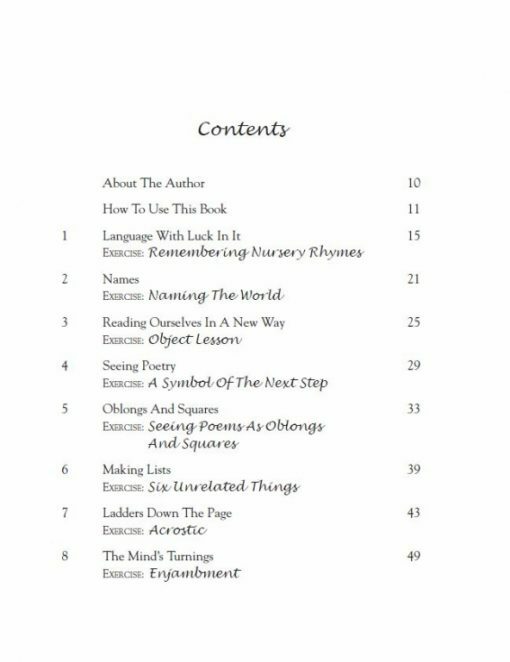 In this accessible guide, Manjusvara tackles the essential elements of poetry writing. 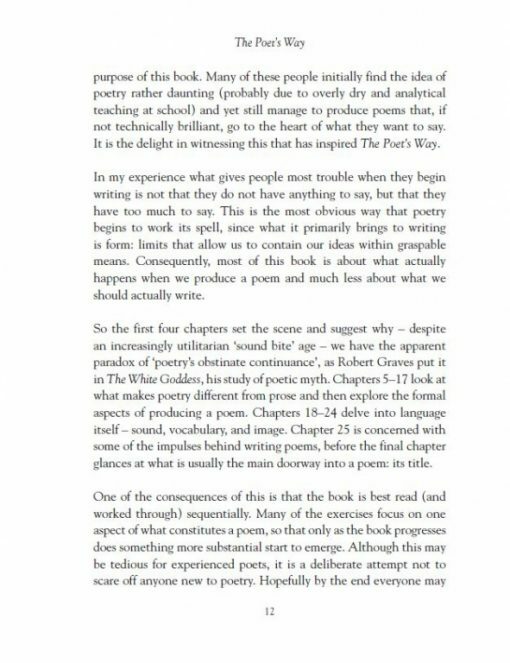 The Poet’s Way features Buddhist reflections on the writing process and shows how poetry can reveal new aspects of spiritual life. 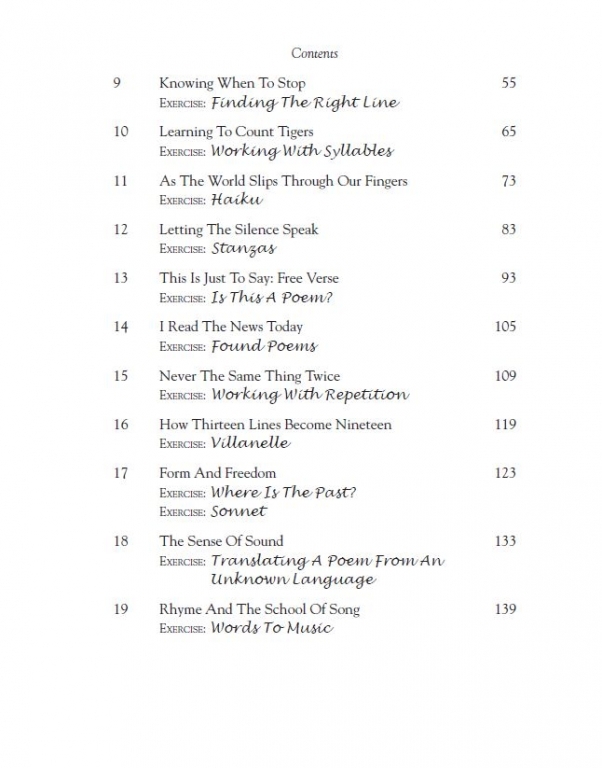 This accessible guide tackles the essential elements of poetry writing. 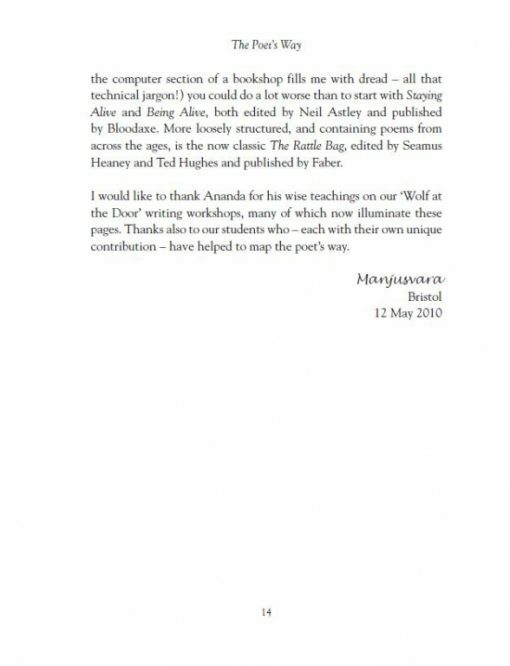 With imaginative and inspiring exercises, Manjusvara illuminates the craft, providing a practical guide to writing and sharpening up your own work. 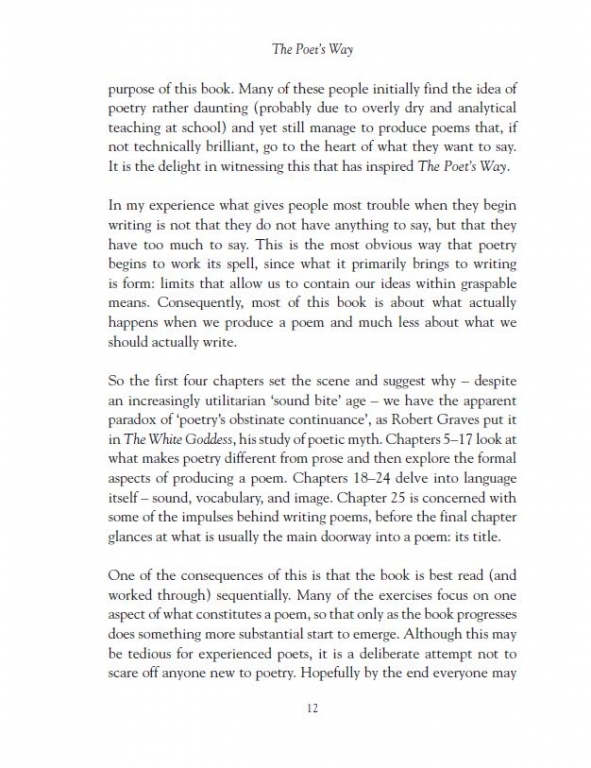 Featuring Buddhist reflections on the writing process and considering issues such as influence, memory, and the relationship with prayer and ritual, The Poet’s Way shows how poetry can reveal new aspects of spiritual life. 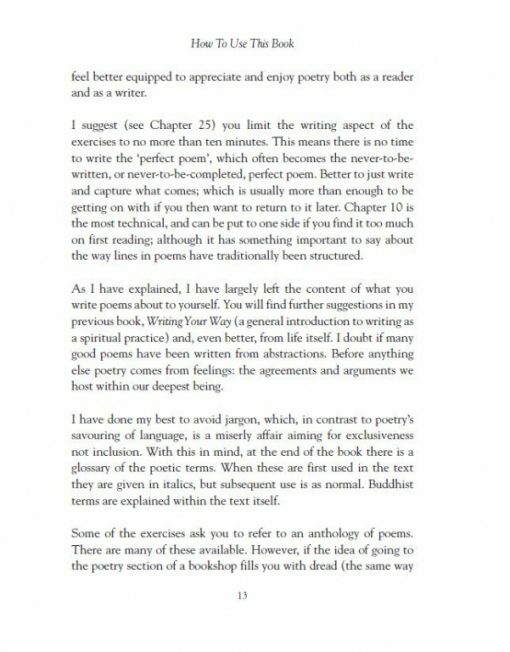 A voice that is friendly, accessible, straightforward, authentic, and which seems to be speaking specifically to me. 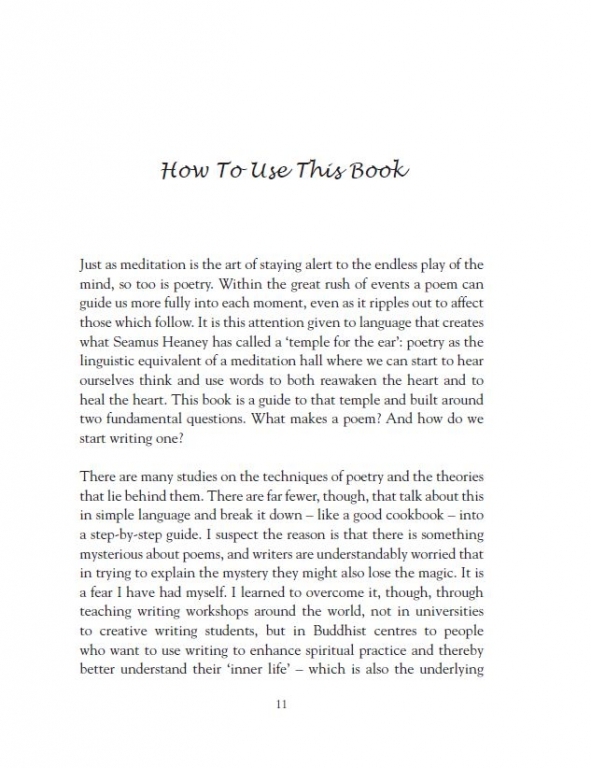 A voice which also communicates that spark of magic that is in all creative enterprise. 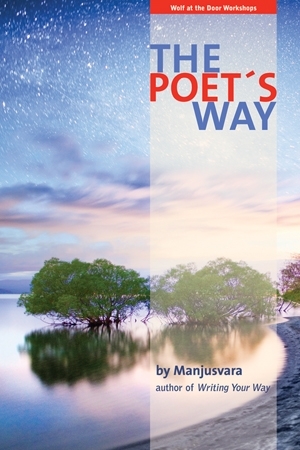 Manjusvara’s voice is just like this throughout this simple yet profound book: a voice that is trustworthy and intimate, humorous, enthusiastic and never patronising. Whilst reading the book I also felt the generosity of someone who was willing to share the tools of his trade in detail and without jargon, what he has learned through hard work along the way, both as a poet and experienced Dharma practitioner. Des Dillon, Arvon Foundation tutor and award-winning poet.